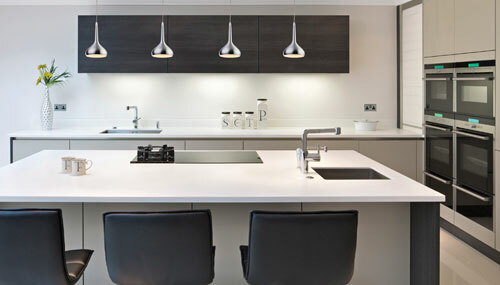 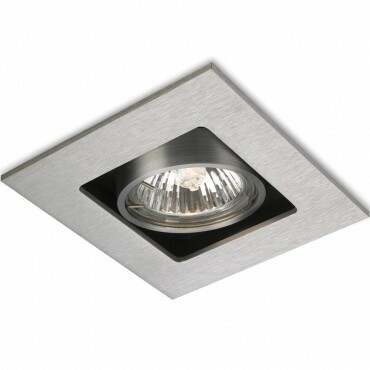 The ShieldPlus is a fire rated downlight featuring a push fit installation combined with style, practicality and ease of fit. 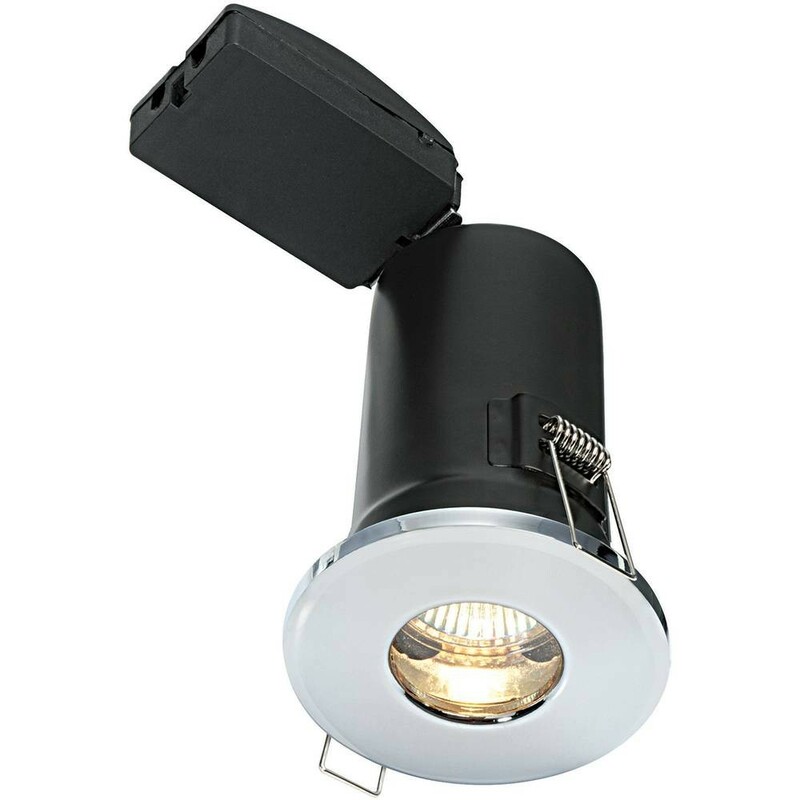 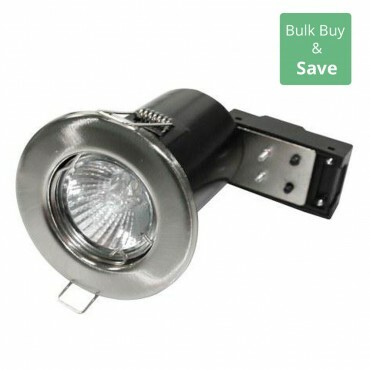 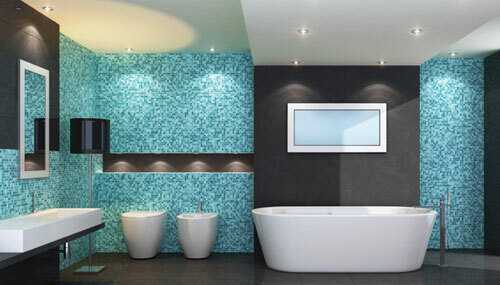 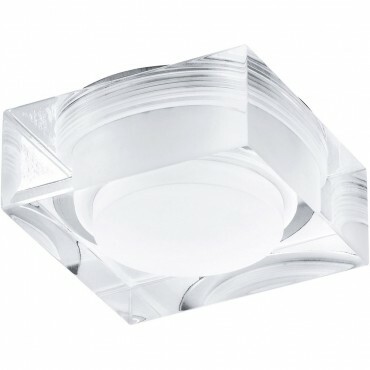 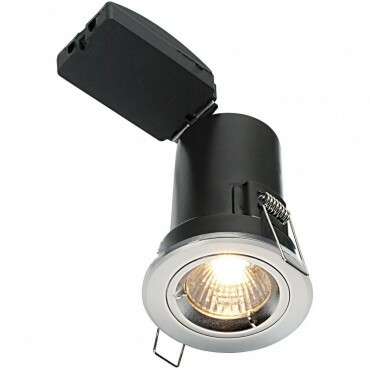 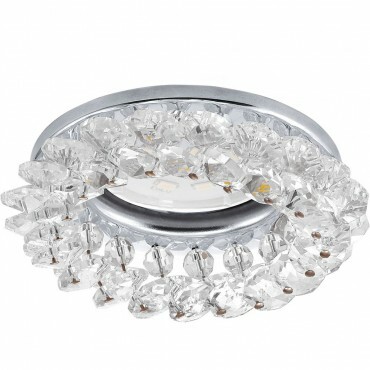 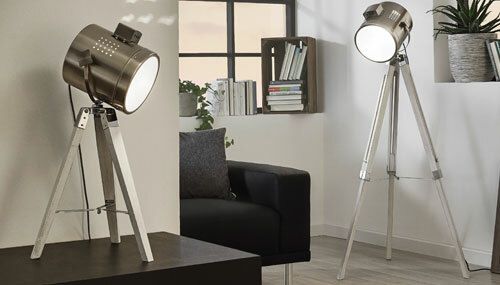 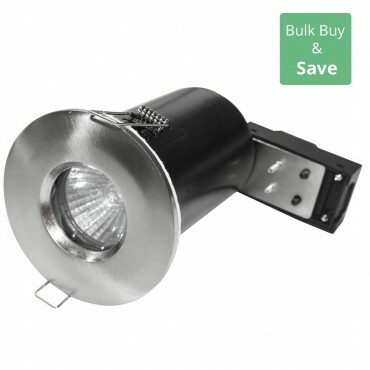 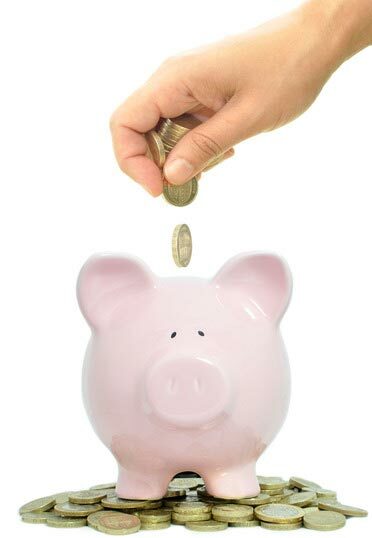 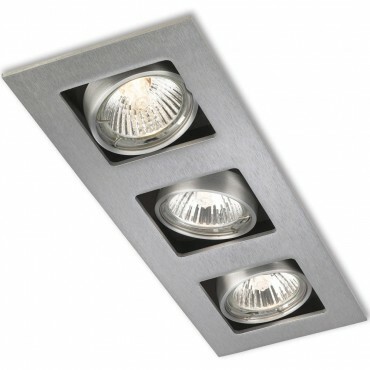 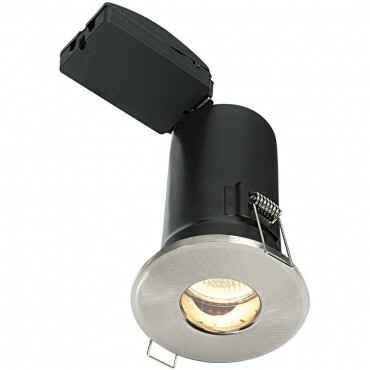 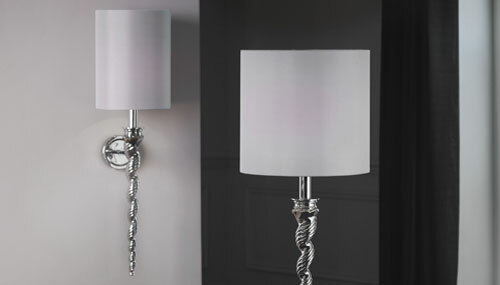 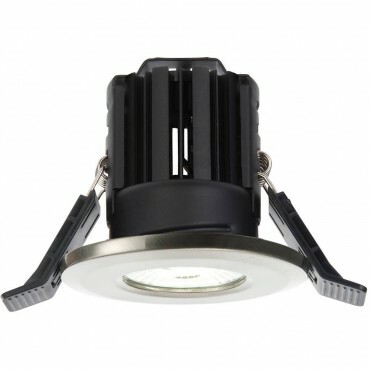 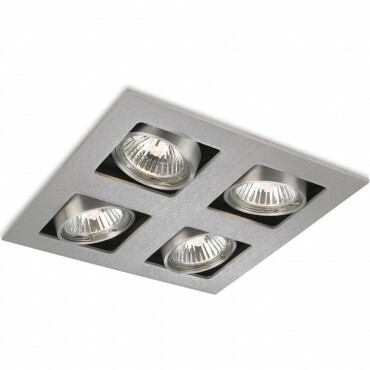 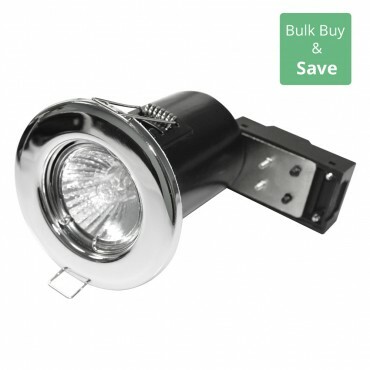 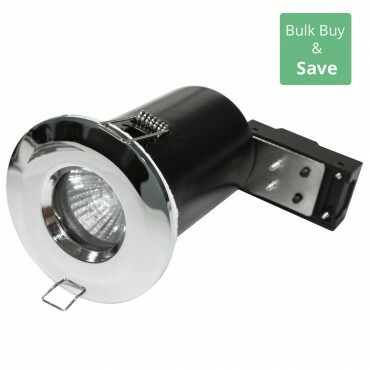 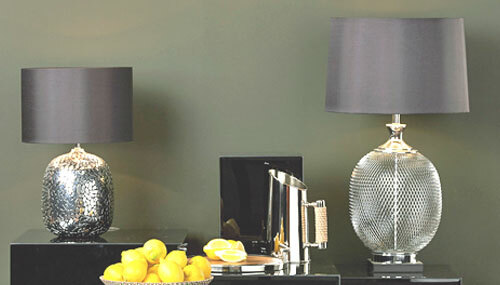 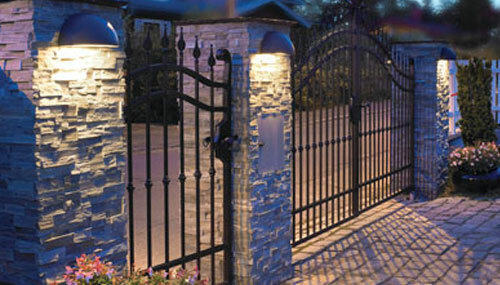 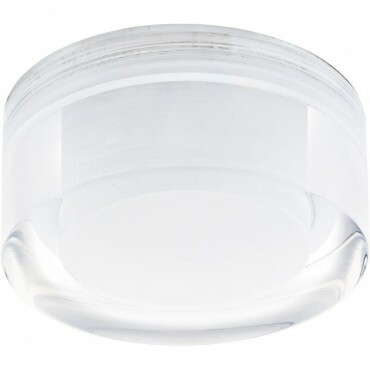 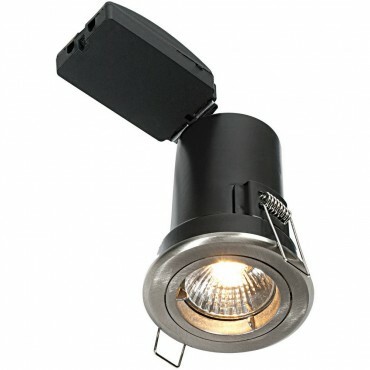 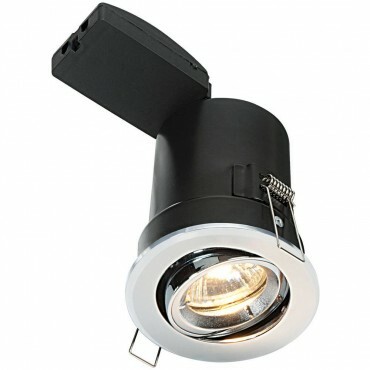 This downlight is suitable to be used in any room around the home. 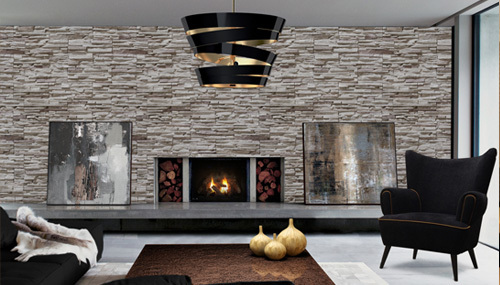 The fitting meets the BS requirements for 30, 60 and 90 minute ceilings and is resistant to the passage of sound.